2018 saw man highs and lows for popular U.S.-based e-cigarette manufacturer JUUL. While it skyrocketed to the top of the U.S. e-cigarette market, it also saw its marketing practices and appeal to minors come under scrutiny by the U.S. Food and Drug Administration [read more here]. In December 2018, big tobacco company Altria invested $12.8 billion into JUUL, giving it a 35 percent share minority stake in the company [read more here]. Despite the controversy, 2018 proved to be a very profitable year for America’s most popular e-cigarette maker. 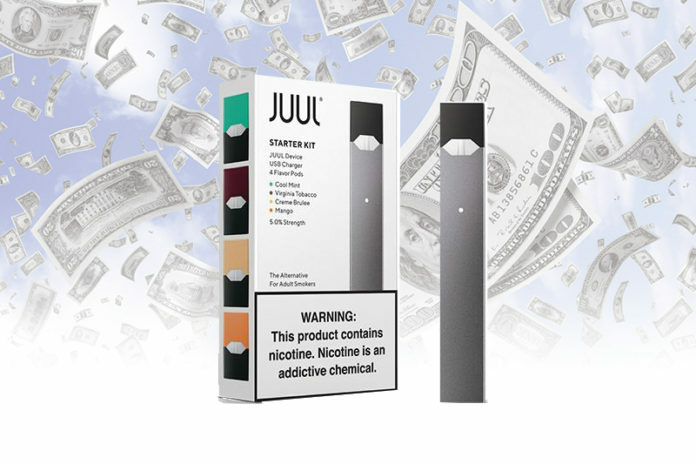 At the end of January 2018, Altria Group Inc. reported that JUUL Labs, Inc. posted more than $1 billion in revenue in 2018. This was up from the previous year where JUUL posted $200 million in revenue. JUUL’s refill kit pod sales grew 600 percent in 2018. The company expects e-vapor volume to grow at a compounded annual rate of 15-20 percent in the U.S. through 2023. Altria Group’s investment in the company gives it a way to participate in the growing e-cigarette category that many traditional smokers are beginning to engage in with hopes of cutting their dependency on traditional combustible tobacco products. 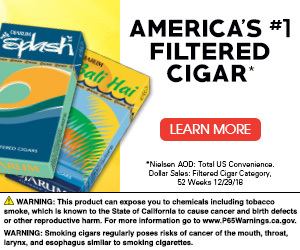 E-cigarette’s are at times marketed as a safer alternative to traditional tobacco products with fewer risks and adverse health effects but their use of flavors and high nicotine-content has drawn criticism from health groups and the FDA over the past year. Following a surprise inspection by the FDA last year [read more here], JUUL has begun changing its marketing practices by halting all social media use and limiting the availability of some of its flavored pods. Altria noted that this move would have some impact on JUUL’s 2019 growth. 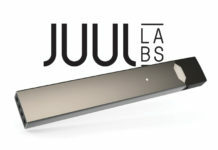 For all the latest news from JUUL, visit juul.com.